This page contains our bottom bracket power meters for road bikes. These power meters measure power in the axle. 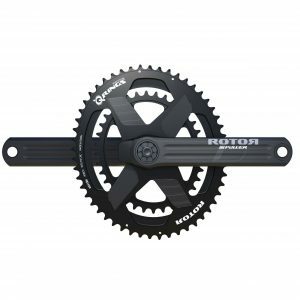 The ROTOR power meters on this page are very similar to crankset-based power meters in that the power meter is sold as a complete crankset. The Easton CINCH power meter however is a bit different. It is just a spindle that replaces your current Easton spindle. 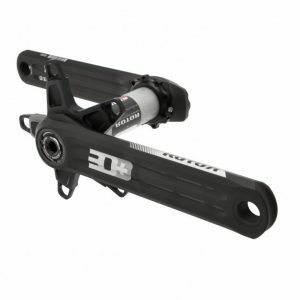 Brands: We carry the ROTOR 2INpower DM and INpower DM, as well as the Easton CINCH bottom bracket-based power meters. 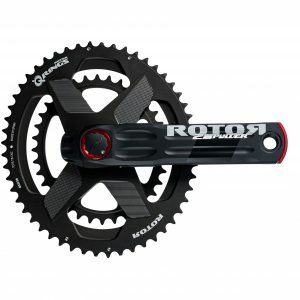 Options: With the ROTOR, since you are buying an entire crankset, you have your choice of crank arm length, chainring size and also chainring shape (round or oval). For most power meter types, we do a quick product comparison here. However, the ROTOR and Easton power meters are so different, that a comparison would be a bit meaningless. The only thing these power meters have in common is the location of power measurement (axle). Other than that, they are completely different options. 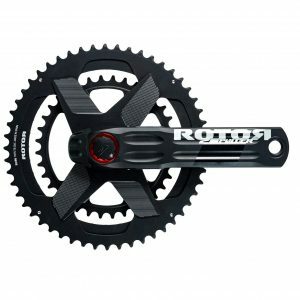 The ROTOR comes as a complete crankset. 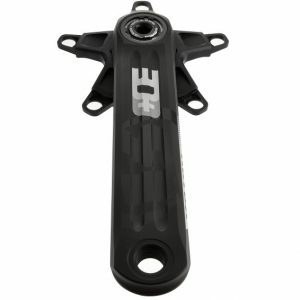 It measures left and right leg power and is compatible with virtually all standard frames when used with the correct bottom bracket and spacers. 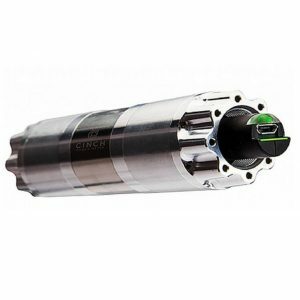 The Easton CINCH replaces your current spindle. 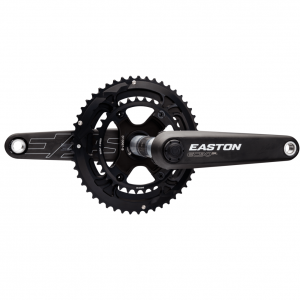 It measures left leg power and is compatible with select Easton cranksets. 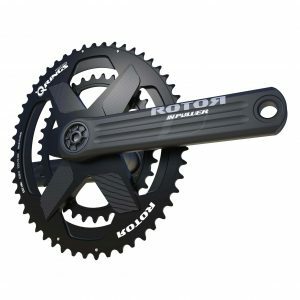 If you already have a compatible crankset, it represents an affordable and convenient option.